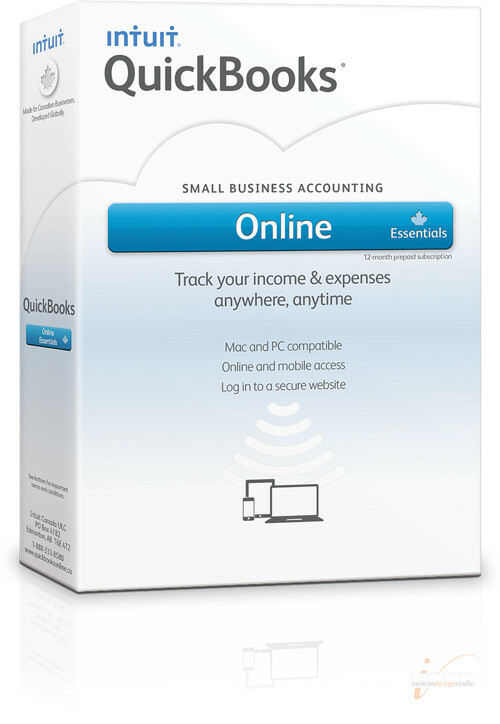 We were asked by Intuit to do a "radical re-design" of the current QuickBooks Online packaging. The challenge was to differentiate from the desktop version while still having it recognizable as a QuickBooks product. Success!